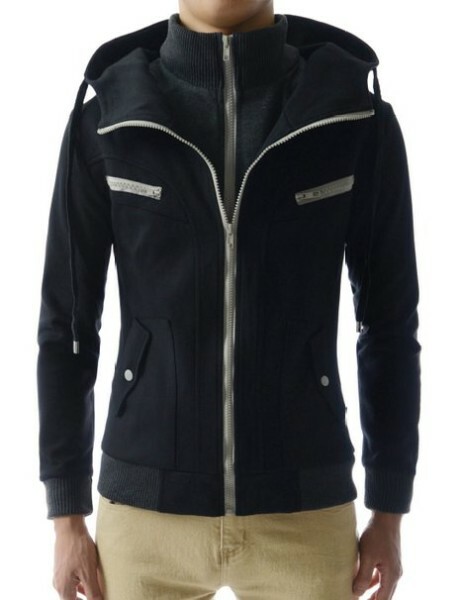 Tags: Carhartt, Collinston, hoodie, sweatshirt, urban wear. Carhartt Collinston Sweatshirt brushed for extra softness, the carhartt brushed-fleece sweatshirt is constructed in a 10.5-ounce, 50% cotton/50% polyester blend (slate heather: 55% cotton/45% polyester) for extra durability. 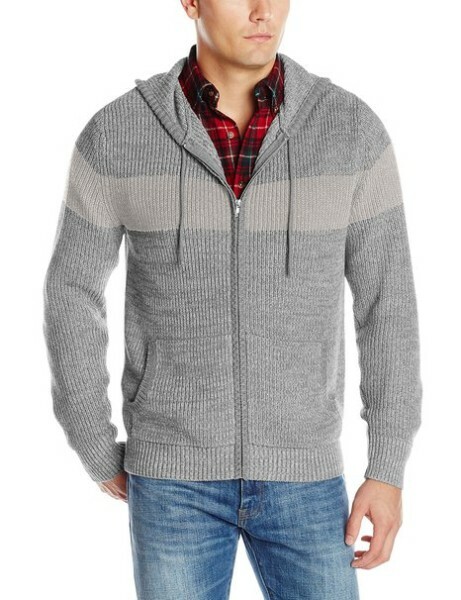 It’s sherpa lined for warmth – including the attached hood with draw-cord closure. 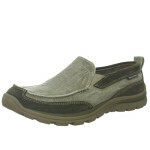 Well outfitted, it features a locker loop to facilitate hanging and two front hand-warmer pockets. There’s also a media port and loop that let you string earphones from a media player or phone you’ve stowed in your pocket. 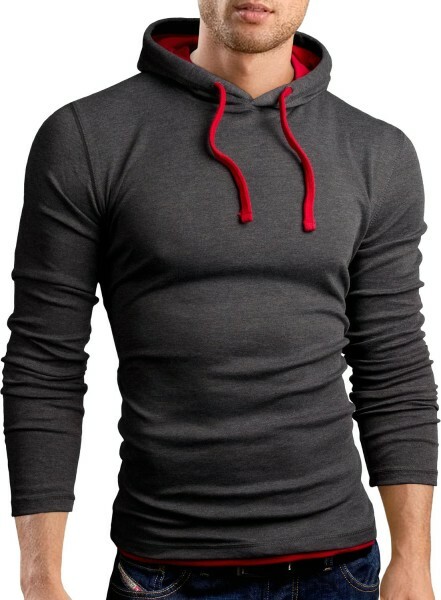 The sweatshirt is also engineered with a full-length antique-finish nickel front zipper as well as stretchable, spandex-reinforced rib-knit that retain body warmth. 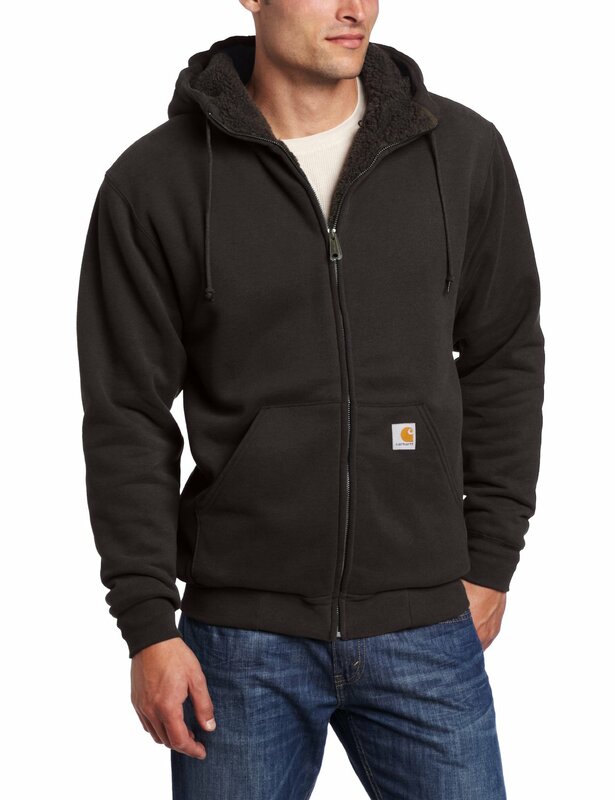 Sherpa lined for comfort and added warmth, this Carhartt Big-Tall Brushed Fleece Sweatshirt works just as hard as you do.